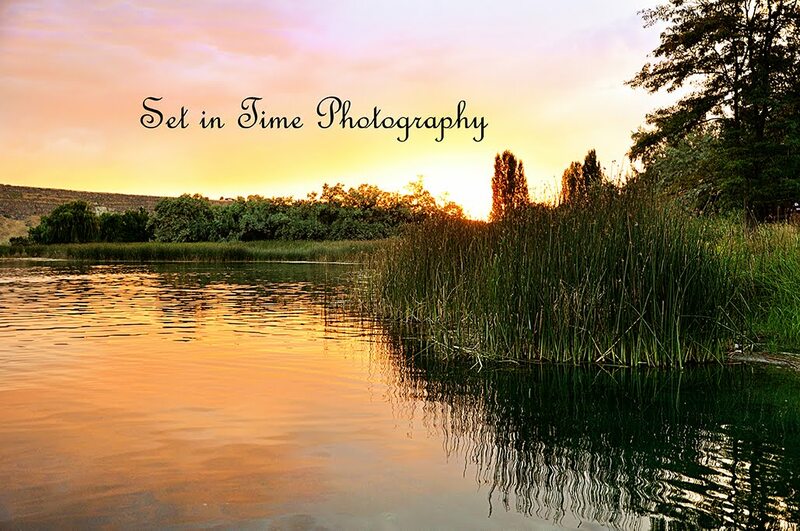 Set in Time Photography: Magic Mountain Is A Local Ski Resort. Our Favorite Place To Ski! Magic Mountain Is A Local Ski Resort. Our Favorite Place To Ski!